When faced with concerns regarding a child's performance in school, psychoeducational testing may be warranted. A thorough assessment that may include review of school records, medical records, interviews with teachers and school counselors, and consultation with your child's pediatrician or family doctor. Psychoeducational testing can also help college or graduate school students, who may be struggling academically, determine whether they have a specific learning disability or ADHD that may have gone undiagnosed in childhood. 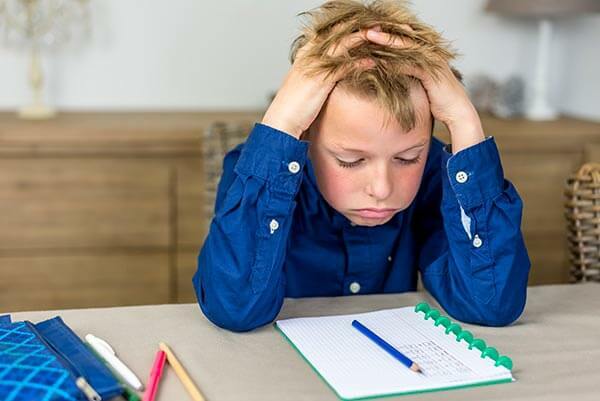 Diagnosing Learning disabilities, such as Reading Disorder/Dyslexia, Disorder of Written Expression/Dysgraphia, Visual-Motor Integration Disorder, Nonverbal Learning Disability, Math Disorder and Auditory Processing Disorder. Accommodations for standardized tests such as the IRB, ISEE, SAT, ACT, or GRE.